First of all, what is Cinc??? 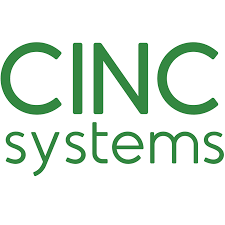 Cinc Systems is our management database that helps organize and manage all of our associations efficiently and correctly. We have been using it for many years and it has greatly improved our service to you. 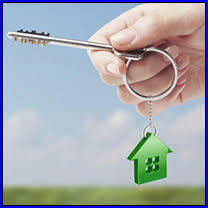 It helps organize all of our Homeowner’s information, accounts, vendors, statements, etc. It is a program that was created for the specific use of Property Management Companies and we are excited to now be using more of Cinc’s features through Webaxis. 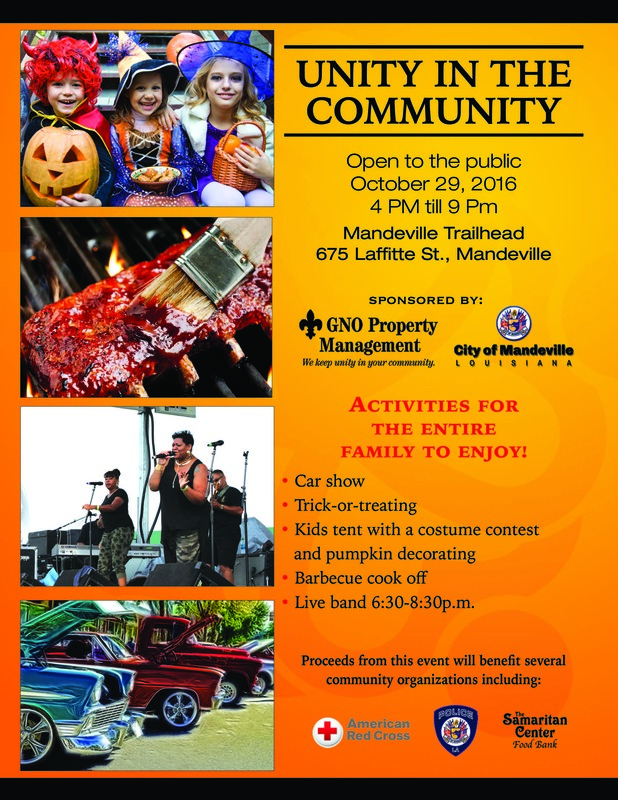 For more information, visit Cinc’s Website! So that’s great information about Cinc Systems but what is Cinc Webaxis??? Cinc Webaxis will be your association’s personalized website portal where you will be able to check your account, pay your dues and see what’s going on in your community. It’s primary function is for homeowners to have detailed access to their account, while also allowing the property manager to have better way to communicate with homeowners. This is just a little snip it of what Webaxis will offer, but we are hoping it will provide more convenience to our homeowners as well as better communication! 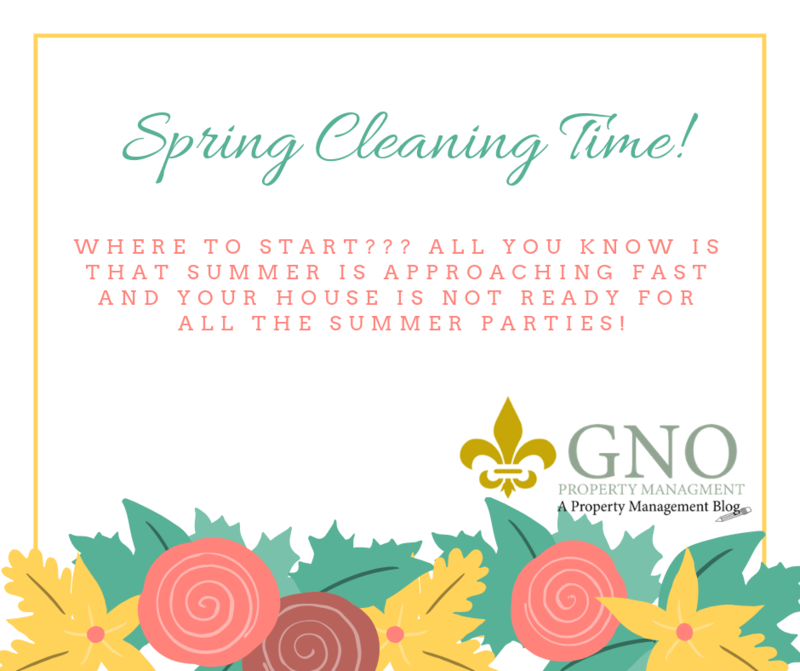 Summer is approaching fast and all you know is that your house is NOT ready for all the summer parties! Where do you start? What’s the best way to attack cleaning your home? Some enjoy deep cleaning, (which kudos to you! ), and some prefer to do anything else than clean! Here are some easy and simple tasks that you can do that will spruce up your home. Clean your windows on a cloudy day! Take an afternoon to clean off the pollen that has accumulated on your windows. When its sunny, the cleaner tends to dry too fast, leaving unwanted streaks! Cleaning your windows doesn’t take up too much time and can brighten up your house! Rent a deep cleaner for your carpets! It’s amazing to see how much dirt can accumulate over the months…just showing you how much your carpets need the cleaning! With the sunny days of Summer approaching, dirt and smudges on your light fixtures will become more prominent. Take 30 minutes to walk around your house and wipe down all your light fixtures! Clean out your gutters! This is a great thing to check off the list on a Saturday! Organize your pantry…and get rid of all that unmatched Tupperware! This may be the most rewarding task to get done since you will see it the most. An organized pantry is a happy one! Especially if you’re planning to host parties over the Summer. Along with the pantry, we all know the drawer full of unmatched Tupperware that we plan to go through “one day”. Well today is that day! Schedule to do it on a day, and get it done! Clear out that space so that you are ready for the craziness of Summer! Check your outside faucets and sprinklers. It’s nice to know that your outside hoses and sprinklers are working properly and can be used before Summer starts! These are just a few ideas to keep in mind as we all venture into Summer! With Louisiana Summer’s being the scorchers that they are, wouldn’t it be nice to be ahead of the Season and get your home ready before its 100 degrees outside? Warm weather usually means fun in the sun, but summer heat also can bring severe weather. Threatening thunderstorms often loom large on summer afternoons so it’s important to be prepared for downpours and accompanying lightning, which can strike outdoors and in some cases indoors. Consider the following suggestions when planning both outdoor and indoor events this summer to reduce the risk of a lightning strike. The curb appeal of your community depends on each resident maintaining his or her property as completely as possible. It is more than just making sure your garbage can isn’t left out longer than it’s supposed to be. Those who keep their homes and yards well maintained, the association thanks you for your efforts and good examples. 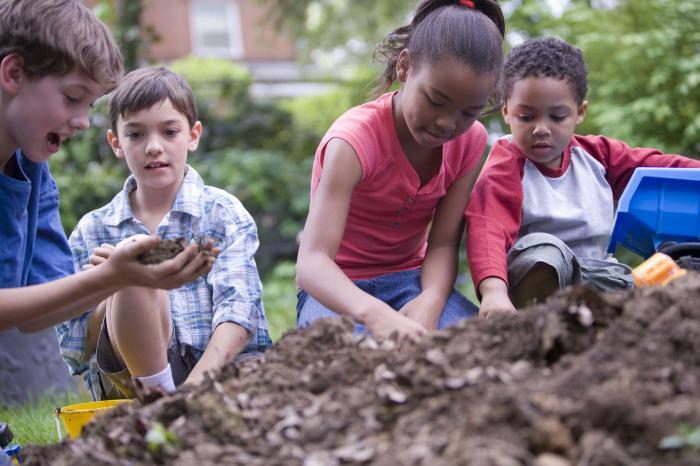 Here are some things to keep an eye on so that your community doesn’t become an eye sore. Exterior paint – Paint is a surefire way to keep your property looking fresh, new and clean. It will also protect against corrosion, weathering and insects. If the paint on the exterior of your home is starting to peel or flake off, it may be time to look into a crisp and unblemished new coat. Landscaping – Landscaping is extremely important to every community’s curb appeal. Keep your grass mowed and your yards free of dead plants, branches, or leaves. You should also be keeping your shrubs properly pruned and your flowers well tended. Driveways and Sidewalks – Please remove weeds from sidewalk joints and debris from driveways and sidewalks. In New Orleans, sidewalks will always be cracking and shifting over the years. We recognize that it may be difficult to maintain a sidewalk without any cracks. We ask that you do what you can to repair cracks, pitted or flaking surfaces and other concrete problems to the best of your ability as they may (and probably will) occur. A pressure wash will also do wonders for the appearance of your driveways and sidewalks. Gutters and downspouts – Please remove leaves or debris that may clog up your gutters or downspouts to prevent any overflowing and flooding. Window boxes, awnings and decks – Please replace worn or damaged fixtures, check fitting for stability and paint all items as necessary. Follow these simple guidelines and your home won’t degrade into an eye sore but will blossom into eye candy. Thank you for helping to keep your community looking sharp.